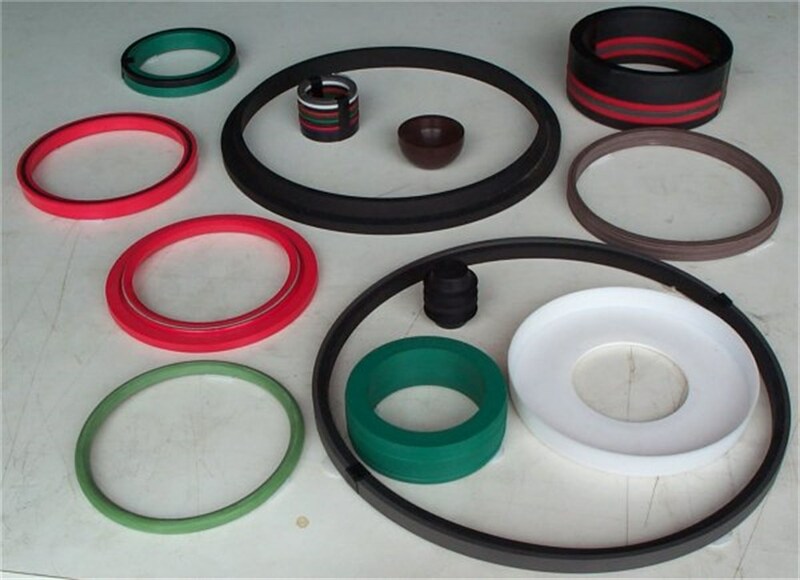 How are Seal - Jet seals manufactured? Seal-Jet seals are manufactured using a specialised purpose built CNC Automat enhanced by a special computer program and tooling to ensure the highest quality and tolerances during manufacturing. In plain English, Seal-Jet seals are machined not moulded, because of this system the customer can be supplied with one or one hundred seals to nearly any size or design, without the cost of tooling or moulds. Why do other customers use Seal - Jet? Resellers can increase their product range to their customers and reduce that too often reply to customer's needs of "that seal is not made in that size" or "that seal is no longer available" or "we will have to get it from interstate or overseas if they have it in stock". With Seal-Jet that size is available for delivery to suit the customer's needs. How do I obtain a quote from Seal - Jet? Fax us with your type, sizes, quantity and other requirements. All faxes are responded to within the hour. Send us samples, together with relevant details to the address above.